Home > The Bottle is a Wrap! That’s a wrap! A BIG thank you to the cast and crew of Julian Farris Films Creative Consortium! Stay tuned for more news on “The Bottle”…now in the hands of our talented editors! Previous Post: “Letters to Frieda” will be honored at the South Side Film Festival! 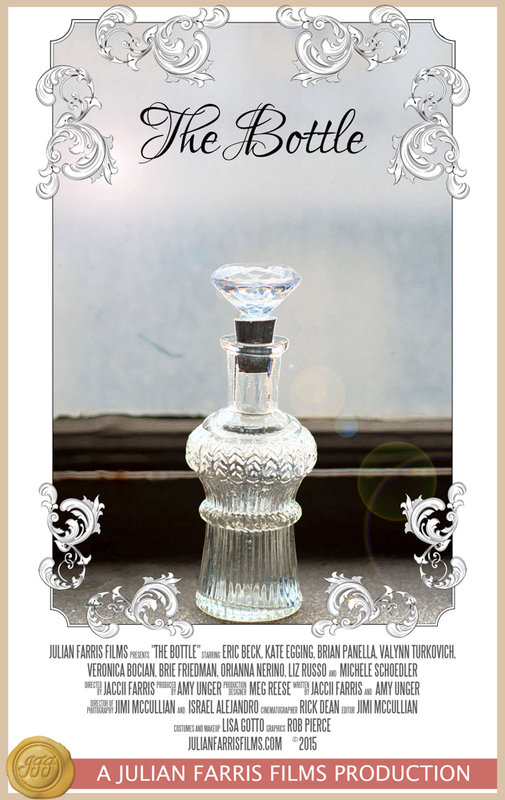 Next Post: Join Us for the Premiere of “The Bottle” at Movies at the Mill!